Instagram's shoppable product tags will streamline the journey from inspiration to purchase, says Iris' social director. Bye-bye "Click link in bio", the most irritating and clunky line in the social universe. Instagram is testing shoppable product tags on posts, with an initial test group of 20 US retailers. There are plans to roll the feature out to more countries, and also on video and carousel posts following this test period. There will also be options to save content for later consideration, as Instagram knows most shopping decisions are not made on the spot. Some reaction to this news has been pretty negative, saying this will ruin the flow of the Instagram feed. However I welcome this streamlining from inspiration to "in my basket" both as a marketer and an avid Instagram fan. Instagram is perfect for discovery, inspiration and time wasting, and some of the most popular topics are fashion, beauty and food. Many brands have embraced the aesthetic and etiquette of the platform and have built loyal audiences there, many of whom are primed to purchase. Until now the lack of links out of the platform have been frustrating. Marketers can’t capitalise on this audience, and if users see the perfect coat, for example, they can’t usually be bothered to "click the link in bio" and interrupt their scroll to locate the product. Many pretenders and painful workarounds have popped up such as the tool Liketoknowit, but a workaround is never going to be the best solution. Instagram’s shoppable tags will allow the option to find out more, but will not disrupt the content experience for those simply passing time waiting for someone to turn up to a date. Facebook, Instagram’s pushy mother, is making strides into social commerce with chatbots; it is a smart move to build this capability into a platform so linked to the "see it, want it, need it" mentality. Pinterest is another player whose audience are both comfy with brands’ product content and also looking for shopping inspiration, even more so than Instagram’s users. Both of these platforms fill the space before you go straight to Google. Pinterest’s recently launched buyable pins and Instagram’s shoppable tags allow more flexibility for consumers as the purchase journey becomes increasingly fragmented. I can legitimately (and, let’s be honest, quite frequently) see a product on an influencer, see it in store, pin it on Pinterest and have it in an online basket before even thinking about buying it. It might just be that a slick Instagram post tips me over the edge and triggers that buy button. But let’s not get carried away. 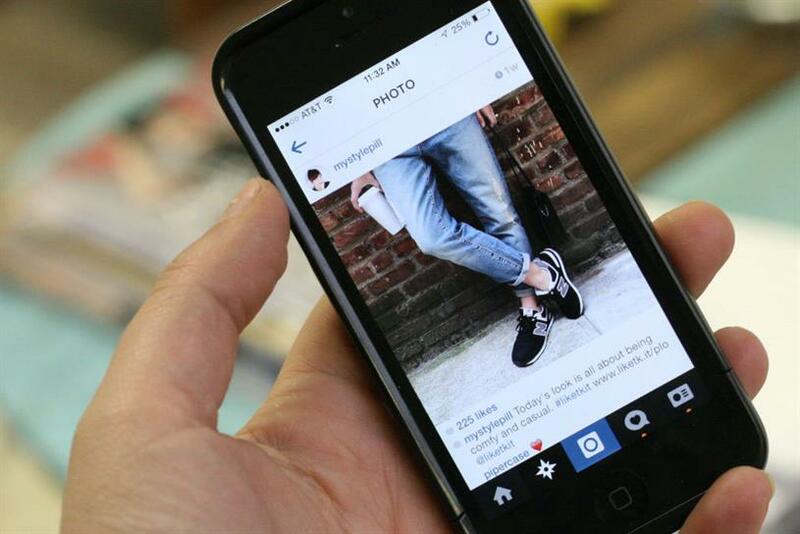 We need to ensure that we as marketers don’t take this as a cue to throw Instagram best practice out the window. Just because tags are available doesn’t mean we need to use them at every opportunity. Instagram has been great for so long because of the quality of the content and the simplicity of the platform. Don’t let the haters win by ruining it. Hannah Beesley is social director at Iris.